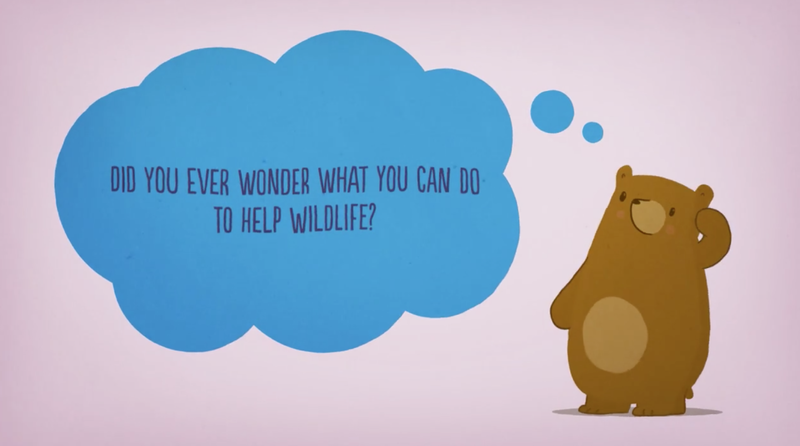 NLWS generally does not keep wildlife in long term human care. These two cats are an exception to the rule and we have plans to add a wolf facility to offer rescue placements for wolves in need of a permanent home. Igor was rescued during an SPCA operation in 2008. We estimated him to be about 2 years at the time and he was semi tame. Inadequate housing and feeding had caused him considerable distress. He soon settled in and with proper exercise and feed developed into a breathtakingly beautiful cat. Siberian lynxes are longer legged and lighter in color, then their Canadian cousins. Igor is a carnivore and only eats raw meat, the average daily sheer meat portion is about 2kg. 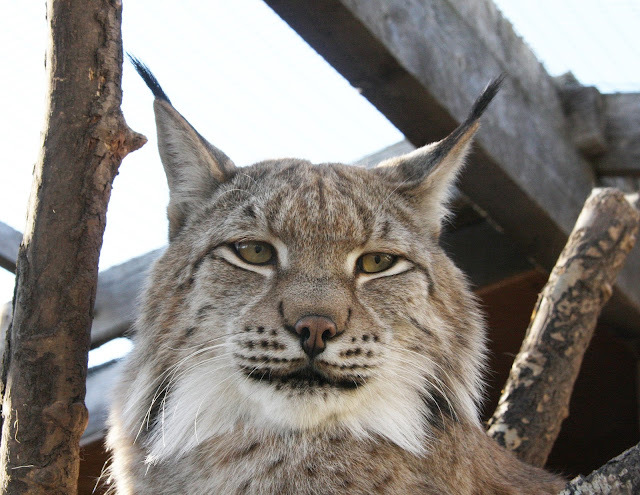 Lynx can live up to 20 years of age in human care and we hope Igor will be with us for many years to come. In the summer of 2003 the Okanagan in BC experienced terrible wildfires. One of the victims was a young female cougar kitten that showed up burned and orphaned at the outskirts of Kelowna. The residents felt sorry for the little cat and observed her with compassion. But as animals do, the kitten grew and soon she started considering the local cats and dogs as dinner. The residents did not want to see her killed and contacted us. So Helena came to us in the spring of 2004. She was still in pretty rough shape, showing signs of her burn injuries and was very skinny. With lots of TLC the kitten soon grew into a beautiful cat. Once her training (she of course needed to expand her hunting skills) was complete, we contacted the BC government for a release site. At this point it became clear that there had been a miscommunication. 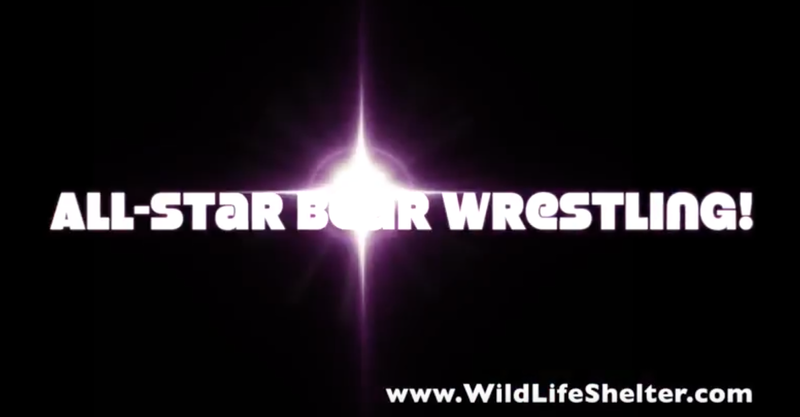 BC does not allow the rehabilitation of “dangerous” carnivores, which include cougars and wolves. We were stunned to say the least. What to do with this “wild” cat? No Zoo was interested in taking her and we could not let her go free. The government suggested euthanasia, which we could not stomach at all, after having raised her. We asked for a permit to keep her and were granted a 8 week period to build a suitable facility away from our wildlife shelter. Well, the building was one thing, but funding had to come first. In an incredible show of support hundreds of people donated the necessary $25,000 in only 4 weeks and a very dedicated group of contractors, worked around the clock to complete the facility in time. Helena now lives very contently in her spacious enclosure overlooking the horse fields and the beautiful Bulkley Valley. Helena is a carnivore and only eats raw meat. The average daily sheer meat portion is about 3kg. 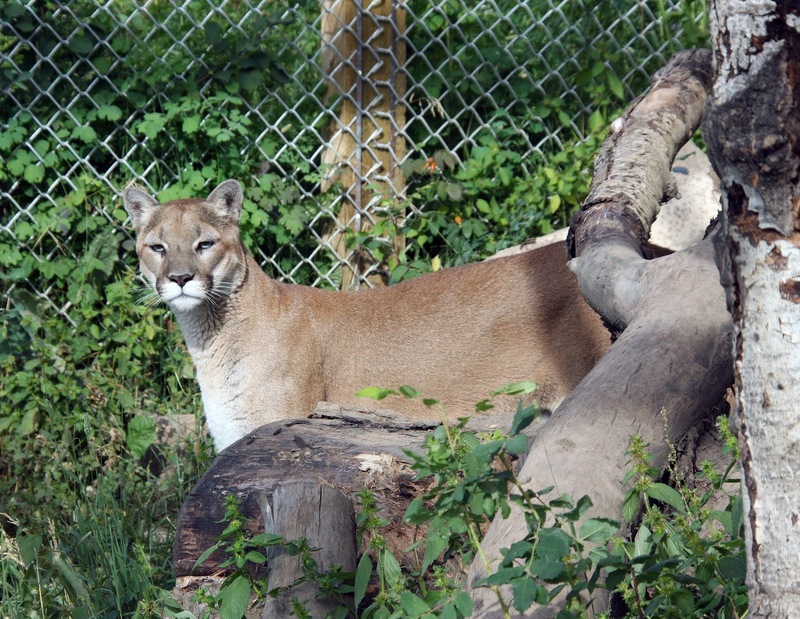 Cougars can live to the age of 20 years in human care.